and mid-week specials and more. 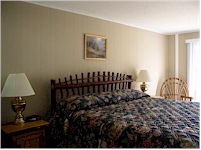 Rates vary from $49 - 139 nightly, depending on the season and time of week you may want to stay with us. New Offering – Vacation Rental Cabins and Homes! The Blowing Rock Lodge now also offers rental cabins and homes through our affiliate, Mountain Lodge Realty. Whether a cozy cabin near Blowing Rock, or a large chalet on the ski slopes of Beech Mountain, we can help! 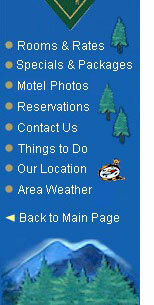 To find a vacation rental cabin or home, please visit our Vacation Rental Cabins and Homes. We also invite you to CLICK HERE and view some photos of the rooms. If you have any questions or are interested in making reservations, please contact us at 828-295-6000 or 800-606-9160, email us, or Use Our Online Request Form.